Why buy Kaneka Ubiquinol™ ? 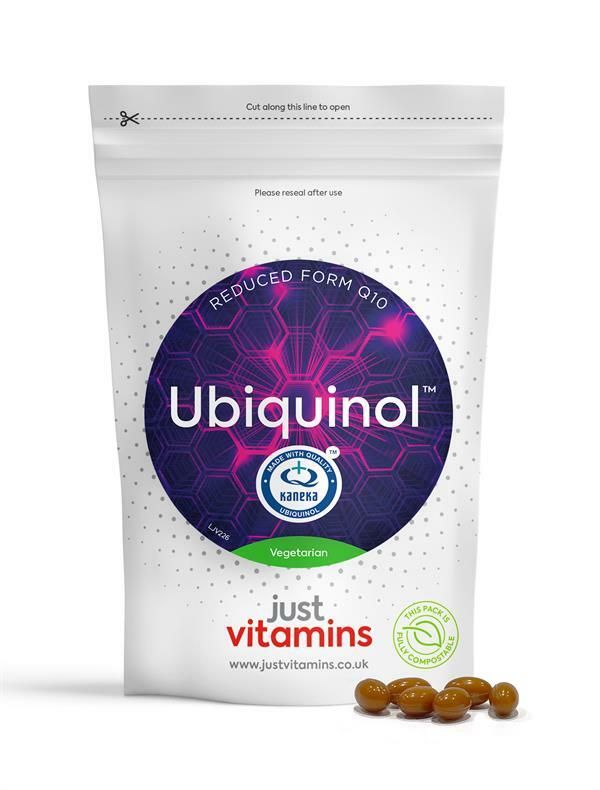 Ubiquinol is the reduced, active antioxidant form of Coenzyme Q10 (Ubiquinone). When you take a Coenzyme Q10 supplement the body then has to convert this into ubiquinol so that it can be utilised. 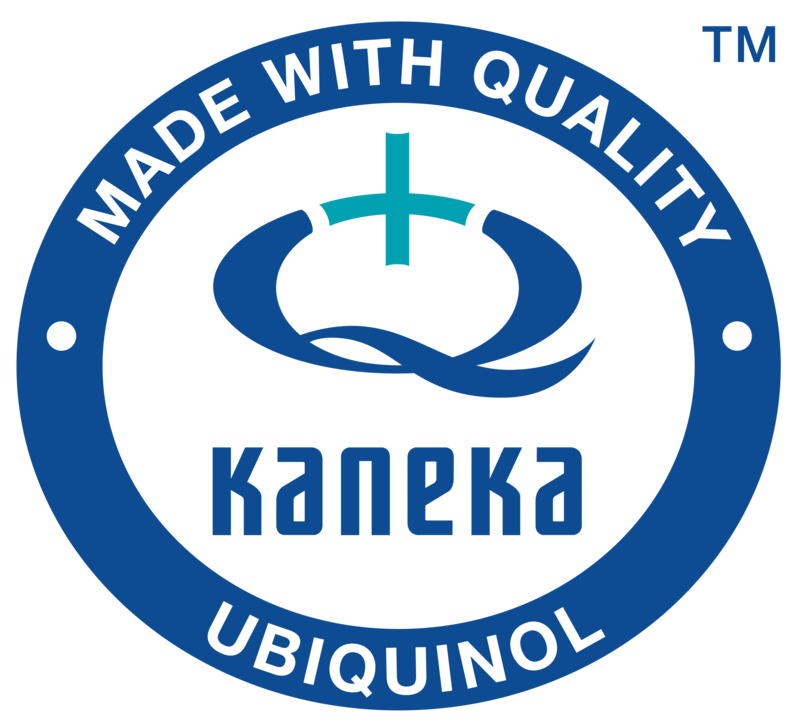 Kaneka Ubiquinol™ has over 17 years of research behind it, it’s the only premium quality Ubiquinol on the market naturally produced by yeast fermentation. Produced naturally within the body, Ubiquinol is Coenzyme Q10 that has been converted into a substance necessary for use in cellular energy production. Ubiquinol provides every cell in the body with energy so that it can function and is also a powerful antioxidant. As the body doesn't need to synthesize the ubiquinone into ubiquinol itself, it is considered to be a more bioavailable source. The body’s ability to produce its own Coenzyme Q10 declines with age, as does the ability to convert it into ubiquinol. 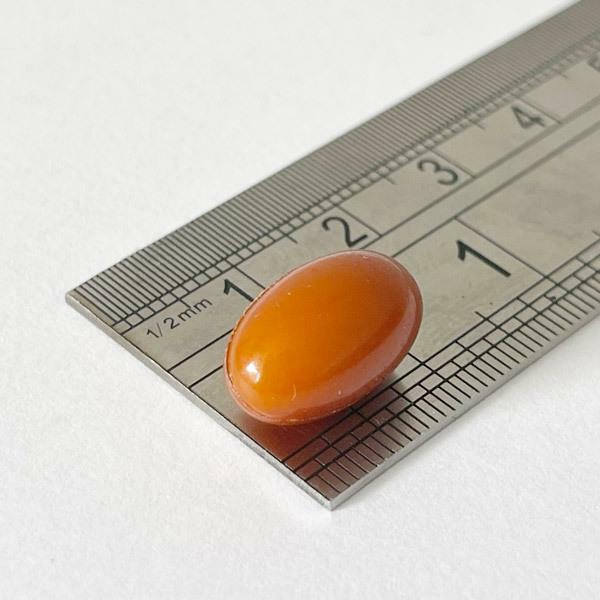 Ubiquinol levels have been shown to be suppressed in older individuals and those with cardiovascular, neurological, liver- and diabetes-related conditions. Rapeseed Oil, Ubiquinol (Kaneka Ubiquinol™), Diglyceryl Monooleate, Modified Starch (Corn), Vegetable Glycerol, Beeswax, Carrageenan, Soya Lecithin, Caramel, Disodium Phosphate.